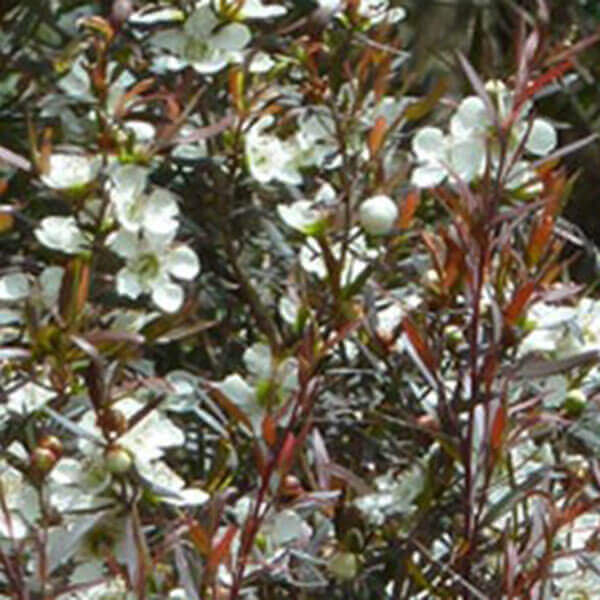 This is a form of tea-tree with copper coloured foliage and beautiful green/white flowers in spring. 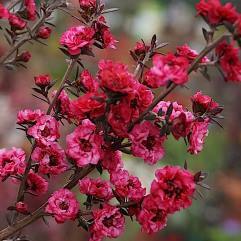 It's an ideal hedging or screening shrub. Suitable for shrubberies, garden or hedging.